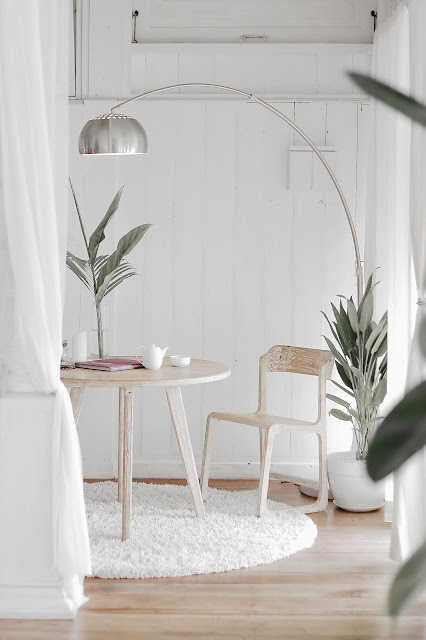 More and more people are turning their backs on stuff, decluttering their homes and minds to create a more relaxed and calm space and getting back to more natural inspired living spaces. This is something I personally have been working on and having travelled a lot over the past few years and I've noticed this trend follow through in many hotels and Airbnb's we have stayed in as creating a place that both looks and feels good and becomes a haven is really key. 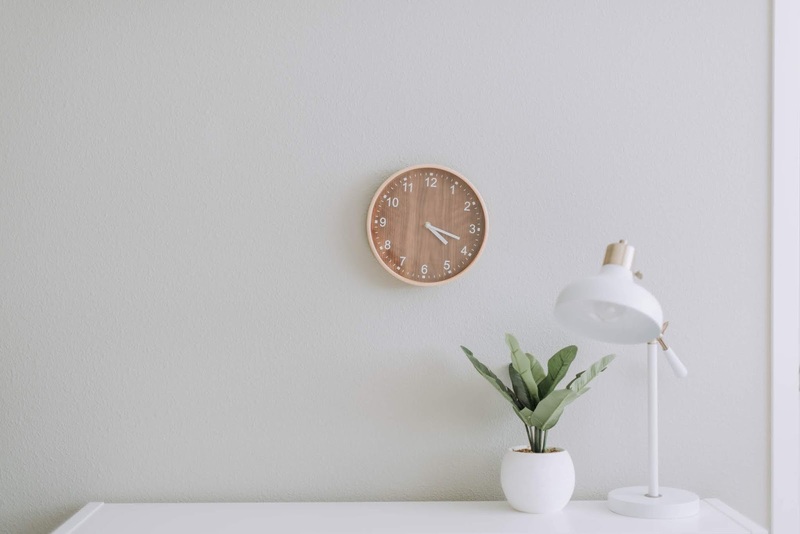 As the world seems to be more and more manic than ever by simplifying your home you can detach yourself from that a little and can have a positive impact on your wellbeing. Reminding ourselves of your earthly connect with nature is important as we live in an increasing digital world is really important. The best way to have a quick impact on your home is to set aside at least two full days to go through everything and have a proper declutter. I find trying to do a little bit here and there does work over the longterm but can take a while before you feel any difference and if you have kids can often feel fruitless as stuff continually seems to come into the home. Setting time to really short through what you need and do not need (try be as ruthless as possible) sets a president for the whole home and will instantly make you feel calmer. It will also give you a better view of your home and what you have to work with. We all know that we feel better when we get as much natural light into our lives as possible, especially with more and more people struggling with Vitamin D (the feel good vitamin thats released when we spend time in the sunshine). So making the most of any windows and doors we have in the home is key and cheapest natural element to bring into your home and immediately makes any room feel calmer and lighter. So try not hide your window under heavy curtains, while we all want to block out the summer sun in the morning you do make sure to lift the blinds, tie back curtains and make your windows a focus. Also using mirror to help bounce more light around the room. Nothing screams eatery more than natural greenery so if your a fan of Scandinavian interiors than you will know that their love of bringing nature and plants indoors has become more mainstream and for good reasons as not only does it add a relaxing atmosphere to any room but also can have positive benefits for both your physical and mental health as it can help to purify the air in your room. House plants are also very atheistically pleasing and a very budget friendly option to embrace the earthy trend this year. You can learn more about the benefits of indoor houseplants in this online guide. The bathroom is one of the easiest spaces to declutter and make a place that feels tranquil and peaceful and space to have some downtime especially as connecting with water and warmth is something our bodies crave. Get rid of any products and cosmetics you don't use and are just taking up space and free up as much shelf space as possible. 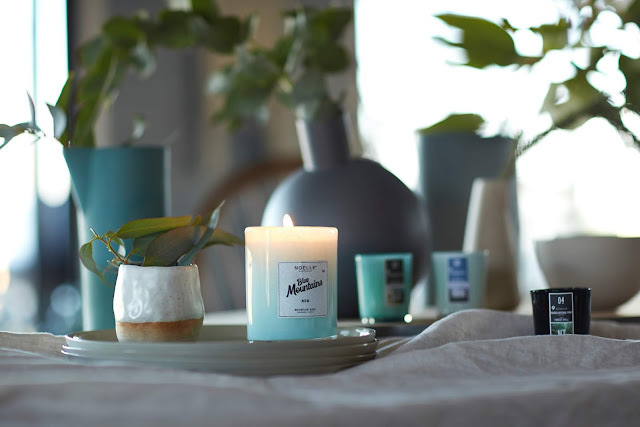 Treat yourself to some good organic skin products and candles and with two of the other points try bring as much natural light into the room as possible as well as houseplants. If your looking to remodel a room then this is the one space you should consider first and it's worth checking out Harrogate bathroom for some inspiration. 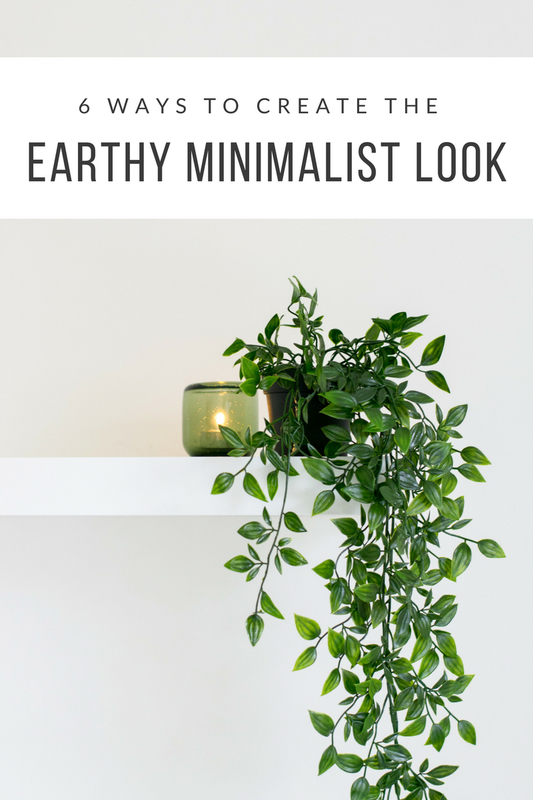 The whole point about minimalising your home is to simplify your life and streamline things as well as being more sustainable and hopefully producing less waste and living a more ethical inspired life and therefore it should be just about chucking things out. 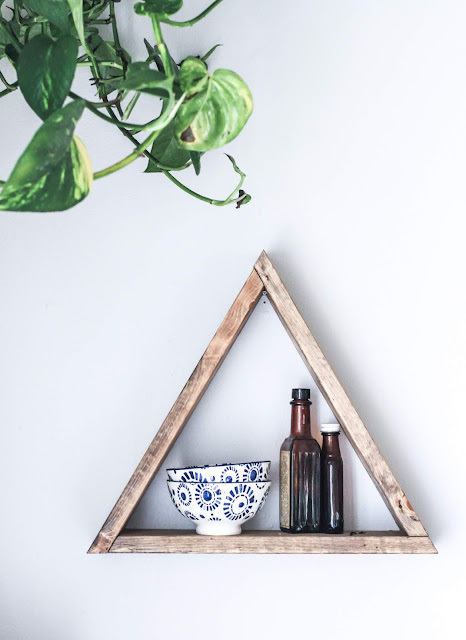 If you can upcycle anything than do so and it can really help to incorporate those earthy trends such as reusing timber or wood for things like window frames or kitchen cabinets. Pinterest is a great platform for DIY and interior inspiration. with cushions, throws and artworks can make your home feel more connected to the outdoors. I really need to have a HUGE clearcut. I've been meaning to do it since March! I'm in the process of having a clear out. I want the house to look much more minimalist. It's not so easy when you have 3 children though. Wow! I love the ambiance that carried by the minimalist look. I think I need to add some stuff like that in our living room.